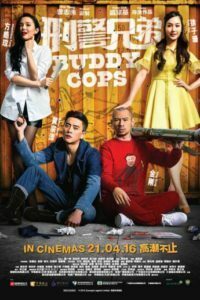 Bad Cop “Bad Cops” is a 2016 Chinese web movie produced by Guan Xiao Jie, it stars Zou Yang, Wen Zuo, Li Meng Meng and Zou Xin Yu. 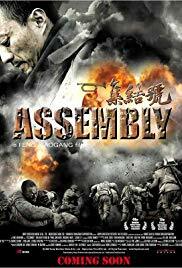 Assembly Mengikuti tentara mencoba untuk mendapatkan pengakuan untuk kawan-kawan yang meninggal pada tahun 1948, pada titik balik dalam perang saudara antara komunis dan kekuatan nasionalis Kuomintang (KMT). 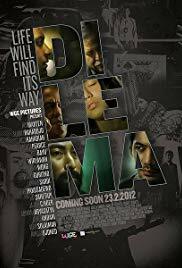 Dilema Dilemma is an omnibus film, five stories that depict dark side of Jakarta’s underbelly. 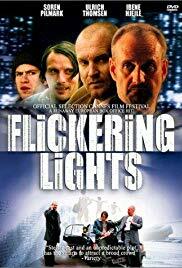 Jakarta’s underground world that seldom to talk about, and forgotten by most of the people. 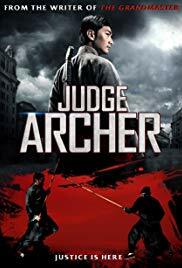 Judge Archer The spear signifies political power, the arrow personal ambition. 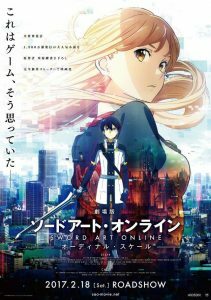 What happens when the two collide? 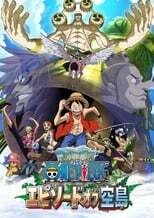 Inferno After waking up in a hospital with amnesia, professor Robert Langdon and a doctor must race against time to foil a deadly global plot. 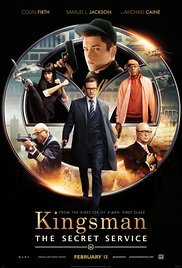 Kingsman: The Secret Service The story of a super-secret spy organization that recruits an unrefined but promising street kid into the agency’s ultra-competitive training program just as a global threat emerges from a twisted tech genius. 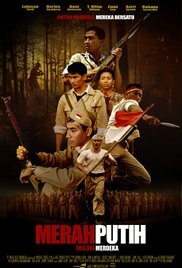 Dangerous Boys Two rival high school gang leaders square off in Bangkok over honor, school pride, a girlfriend and rock-n-roll popularity. 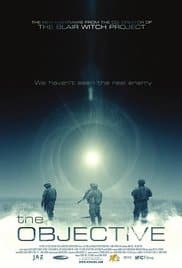 The Objective A military special operations team, led by a CIA case officer, are on a mission in the harsh and hostile terrain of Afghanistan where they find themselves in a Middle Eastern "Bermuda Triangle" of ancient evil. 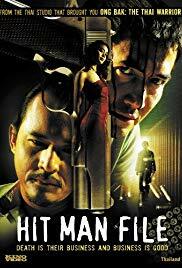 The Belko Experiment In a twisted social experiment, eighty Americans are locked in their high-rise corporate office in Bogotá, Colombia, and ordered by an unknown voice coming from the company's intercom system to participate in a deadly game of kill or be killed. 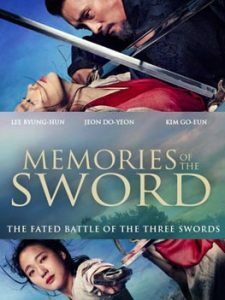 Memories of the Sword While in medieval Korea, a young girl sets out to revenge the betrayal and the death of her mother. 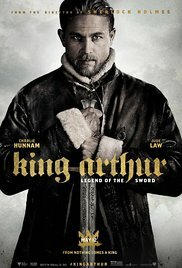 But therefore she must face one of the most powerful men and warriors of the Goryo Dynasty. 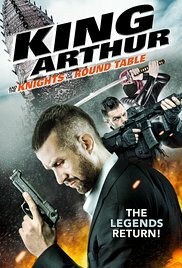 The Duel A Texas Ranger investigates a series of unexplained deaths in a town called Helena. 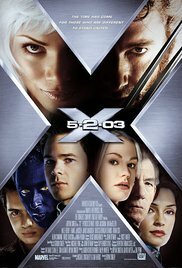 X2 The X-Men band together to find a mutant assassin who has made an attempt on the President's life, while the Mutant Academy is attacked by military forces. 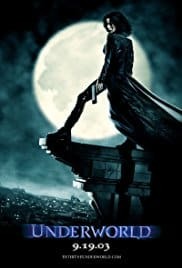 Underworld Selene, a vampire warrior, is entrenched in a conflict between vampires and werewolves, while falling in love with Michael, a human who is sought by werewolves for unknown reasons. 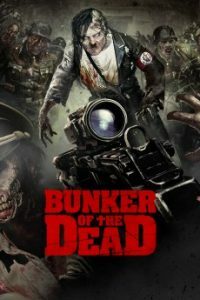 Bunker of the Dead In the picturesque Bavarian town of Oberammergau, two friends, Markus and Thomas, are using the instructions found in an old Jewish diary to gain access to a WW II underground military base formerly codenamed: CERUSIT. 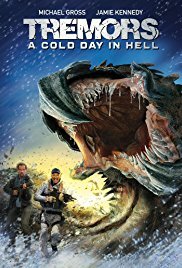 From Beijing with Love An incompetent 007-wannabe is sent to locate a stolen dinosaur skull. 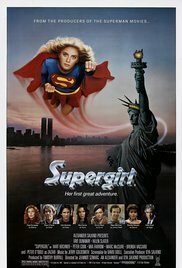 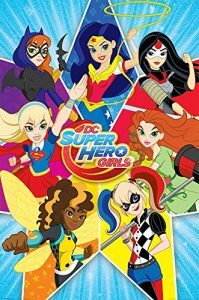 Supergirl After losing a powerful orb, Kara, Superman's cousin, comes to Earth to retrieve it and instead finds herself up against a wicked witch. 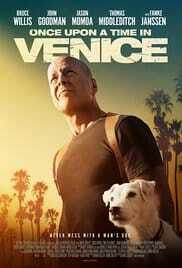 Once Upon a Time in Venice A Los Angeles detective seeks out the ruthless gang that stole his dog. 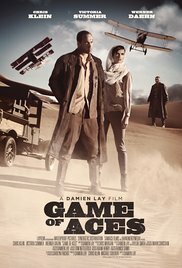 Game of Aces A rescue attempt of a German traitor during World War I has unexpected consequences and sets off an adventure across the Arabian desert. 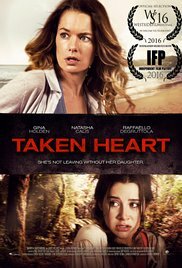 Taken Heart When her daughter is kidnapped in Belize and held hostage to be used for human organ trafficking, Kate Johnson goes on a crusade to infiltrate the cartel and rescue her.